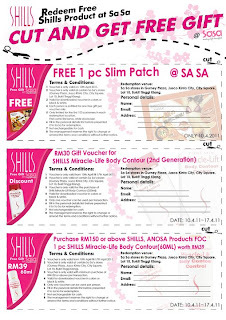 Redeem free Shills products at Sasa. How? 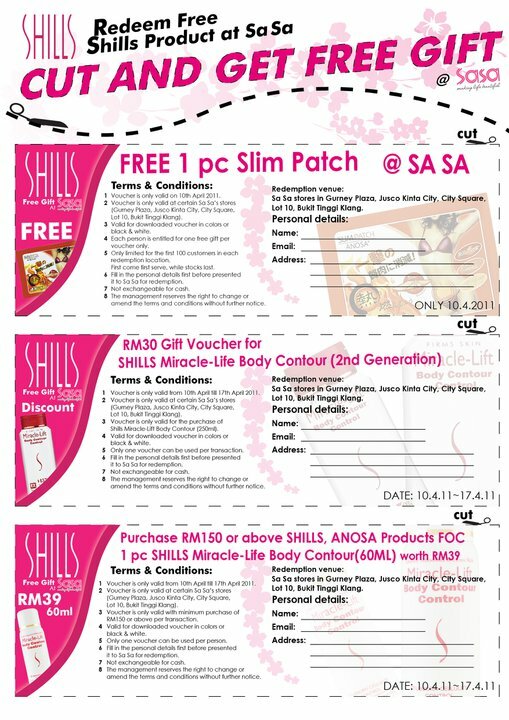 Download this picture from Shills Facebook and presents at selected Sasa outlet on 10 Apr 11, Sunday. Note: each location is limited to first 100 people only.